Unconscious (or implicit) biases are learned stereotypes that are automatic, unintentional, deeply ingrained, universal, and able to influence behavior. 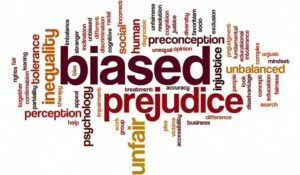 Unconscious bias training programs are designed to expose people to their unconscious biases, provide tools to adjust automatic patterns of thinking, and ultimately eliminate discriminatory behaviors. 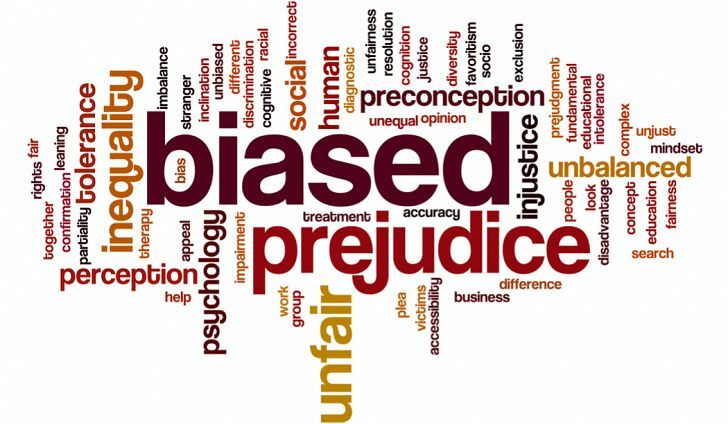 Implicit Association Test– IATs (Implicit Associate Tests) are tools to demonstrate and examine conscious and unconscious divergences related to attitudes and beliefs about race, gender, religion, sexual orientation, disability, and other social categories. For additional resources visit the Implicit Bias ToolKit provided by King County.